I write stuff all the time, from short stories to song lyrics and non-fiction. Here are some of my creations, for free and for sale via reputable services like Lulu, bandcamp and e-junkie. Thank you for taking a look and having a listen. The music is provided via Bandcamp. 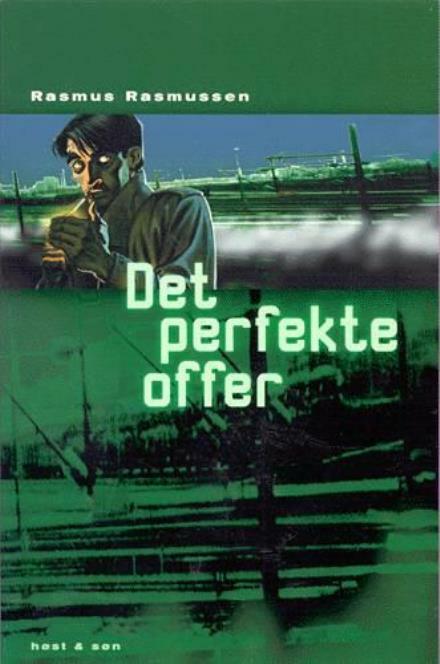 “Det perfekte offer” was my first novel, published in Denmark by Høst & Søn in 2001. It tells the story of Henrik, a daydreaming mail man, who falls in love with a woman after having told her he is actually a private investigator. When the woman’s husband goes missing, and she asks Henrik to find him. When he does, the story takes another twist, and Henrik soon finds himself chasing a murderer to clear his own name. The story is a nod to classic noir crime novels, in the Scandinavian style which has since become very popular across the world. “Det perfekte offer” is out of print. This is a mystery novel, my first attempt at writing fiction in English. It follows the murder investigation of a successful therapist in Seattle, conducted by homicide detective Frank Cash and his downsized team of investigators. At the same time, we follow Branko, a disturbed war veteran from former Yugoslavia, as he attempts to hunt down his sister’s killer across two continents. In the end, the two paths will cross and two men with very different views on the world will meet. The book is available as a paperback (265 pages, $22.50) or as a downloadable eBook (pdf, $5) via lulu.com. In Danish! A coming of age novel, about Michael who’s a confused, young man just waiting to turn 30, because that is sure to solve all his problems, right? 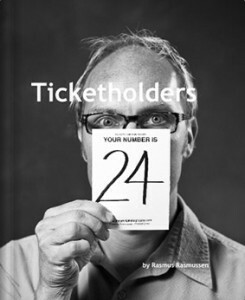 The novel is a pay-what-you-want eBook (pdf), available via e-junkie. In 2009, I set up a shooting station at a coffee shop and offered free headshots for job seekers and freelancers. This small book was made out of some of the photos (yes, everyone who participated signed a release). 68 pages, available through Blurb ($28.95 softcover / $41.95 hardcover).